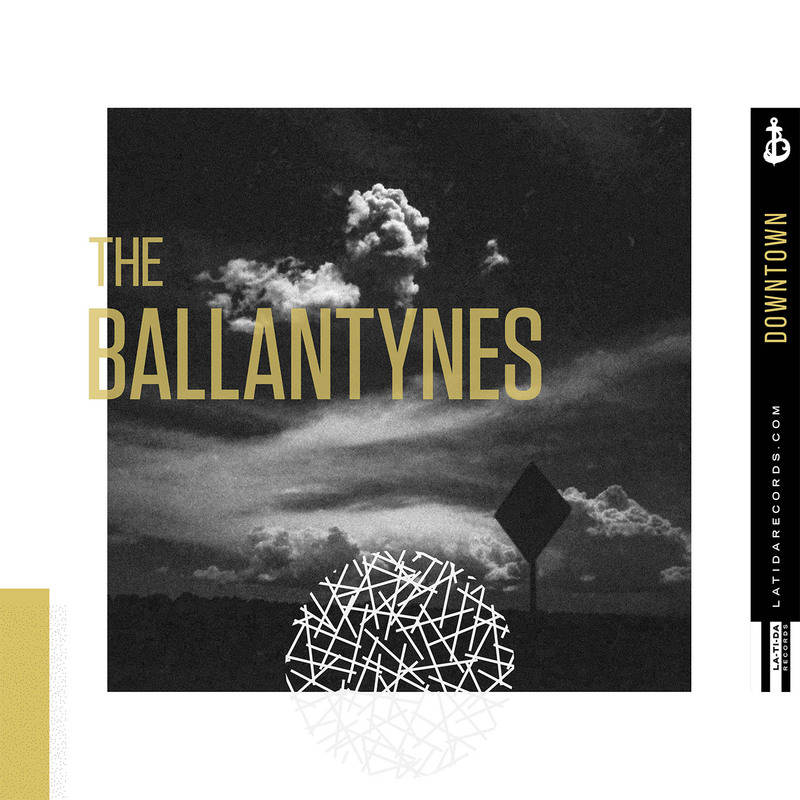 The Ballantynes “Misery/Stay 7” Reviewed by The Georgia Straight!! Check out this awesome Georgia Straight review of our show at The Cobalt this past friday!! !